Last weekend, when it was -24 outside, we had friends overnight camping in Frontenac Park. 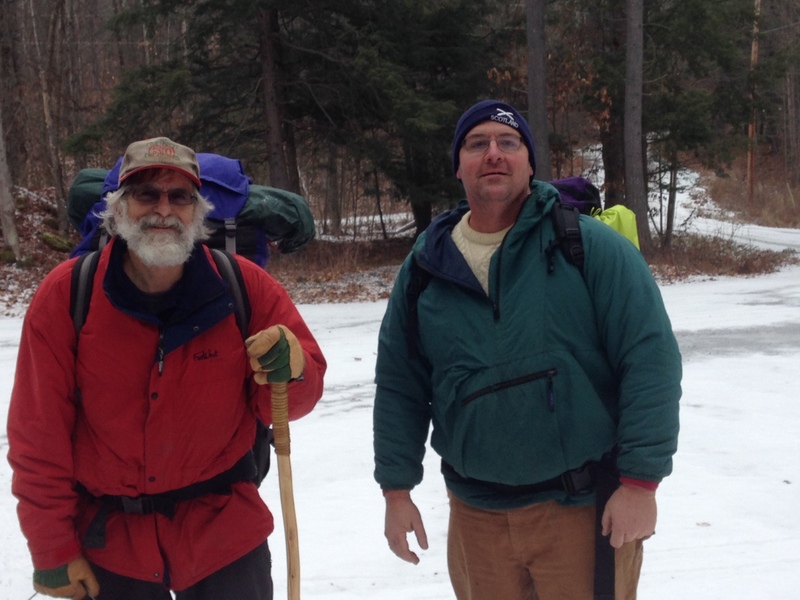 Our friend Tom Rae has camped every month in the park for the past three years. We love Tom—he’s like our very own Survivorman. I’ve been on canoe trips with Tom and have seen him make bannock on a canoe paddle—his latest project was to make homemade moccasins. On that bitter cold morning, I was thinking of “the boys” while driving downtown and hoping they made it through the night. They survived but Tom said it was the first time he couldn’t get warm, they got little sleep and packed up at dawn to head home. Now don’t get me wrong. I love the cold and have actually really enjoyed this winter. Dave calls them “Thunder Bay” winters—bright, cold, clear days with not too much snow. But as much as I love spending the day outside playing shinny on the lake, doing a bit of ice fishing, skiing or hiking, when night falls, there’s no place I’d rather be than curled up in front of my wood stove with a glass of wine. Who doesn’t love a fire and watching the flames dance and swirl, and the tingling feeling as the warmth seeps into your bones. I even love the sound of my wood stove—the low hum of the fan, the hissing and sputtering sounds it makes as the heat courses through the pipes, and the crackle of a log catching fire. This week’s #HappyAct is to fire up the wood stove or fireplace and watch the flames flicker to life. And Tom and the boys—the offer still stands: any time you want to bail on the winter camping thing, you know where we are—I’ll have the wood stove fired up and cold beer in the fridge! I’ve never tried cooking on mine, Katie, I think you’ve inspired me. 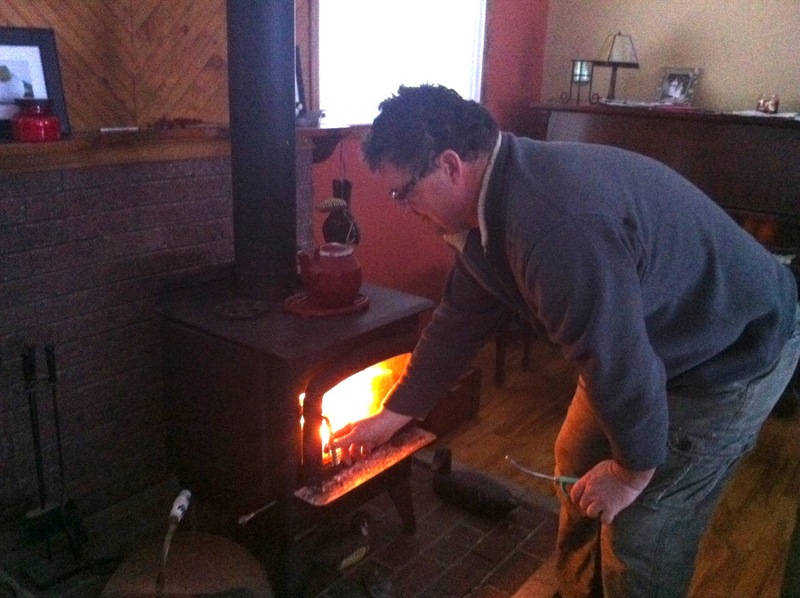 It sounds like your wood stove has a warm place in your heart in so many ways. And I hope Tom and the boys made out OK again, Lorna!